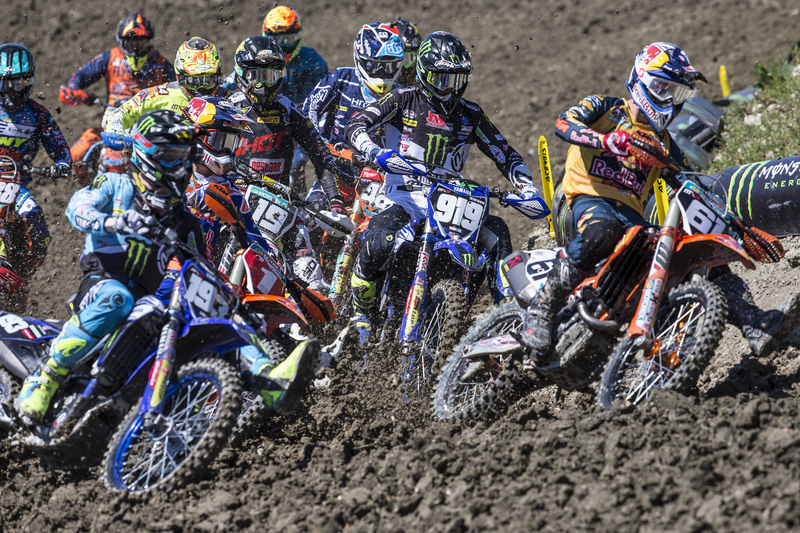 Kemea Yamaha Official MX2’s Vsevolod Brylyakov withdrew from the final race at his home Grand Prix, the MXGP of Russia on Tuesday May 1st, after catching his left leg on a rut and twisting his knee. The incident has subsequently resulted in a broken Talus and a torn ACL ligament that will require surgical repair. The 22-year-old – whose best race result this season was a third at the MXGP of Trentino, Italy – will remain in Moscow, Russia, where he will rehabilitate under the watchful eye of his trusted surgeon, Dr. Sergey Demin at the Moscow Military Hospital. An update on his return to racing will be published when available.